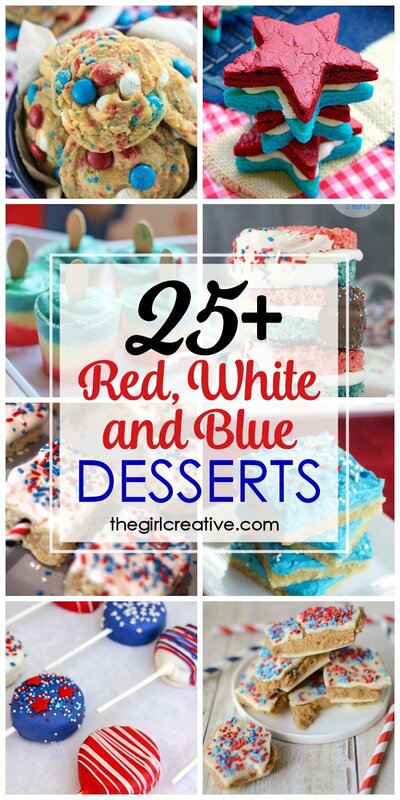 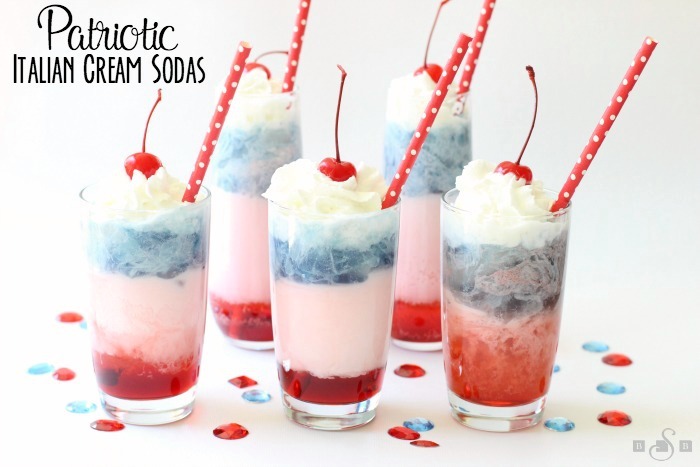 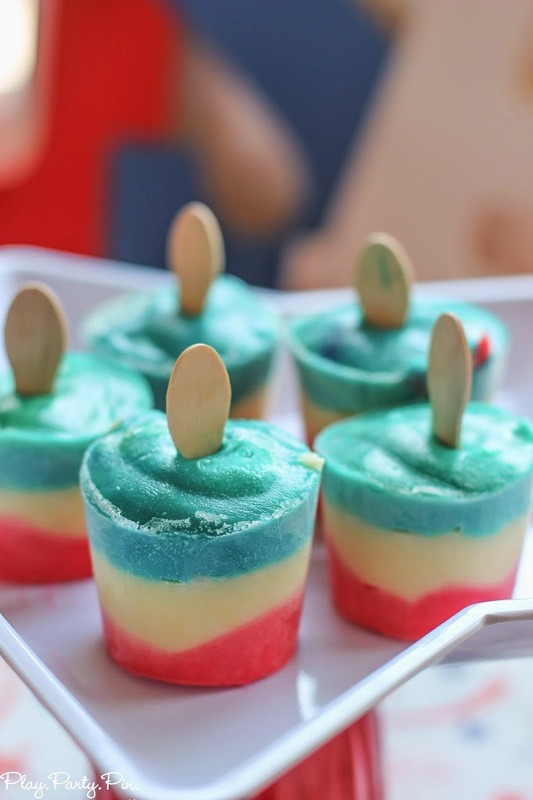 Red, White and Blue Desserts are fun and festive to bring to any summer BBQ. 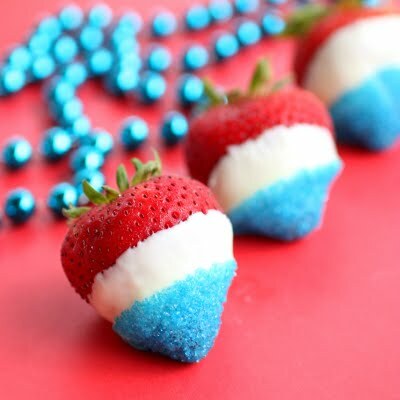 Show up with one of these for 4th of July and everyone will be talking about it weeks to come! 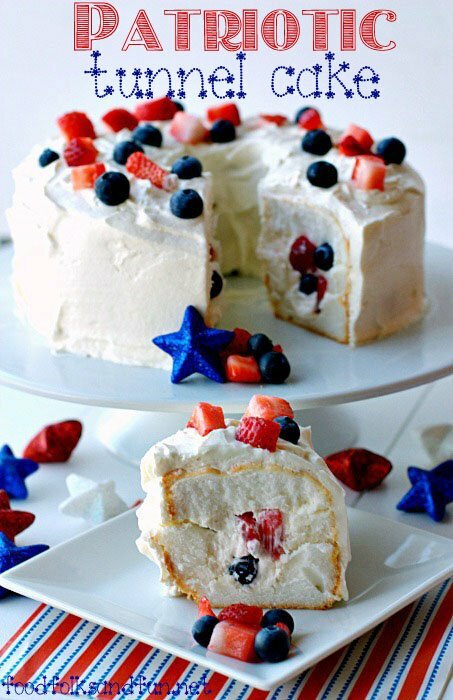 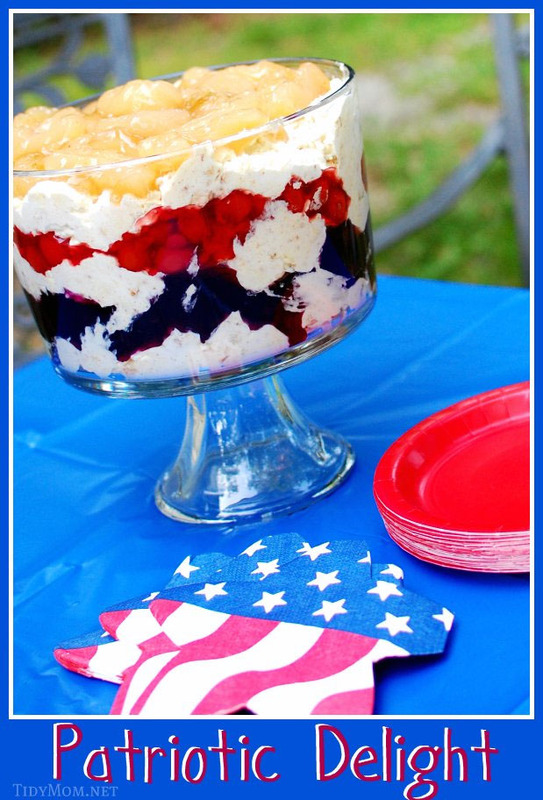 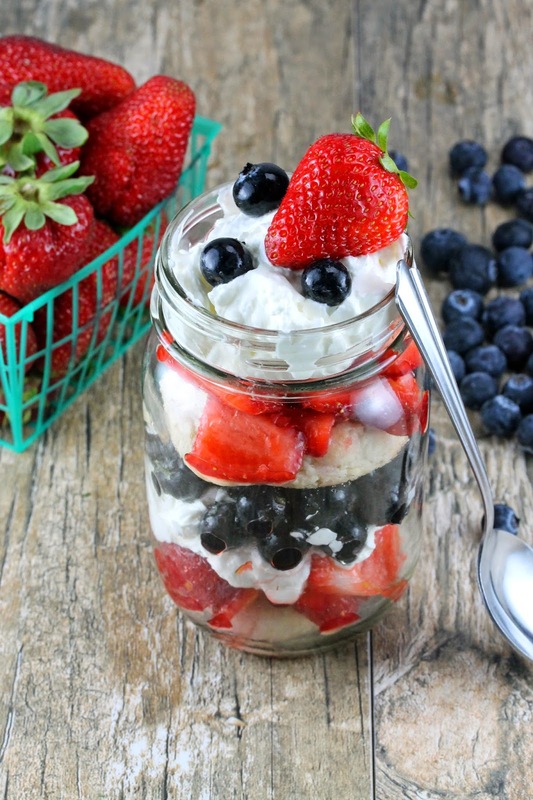 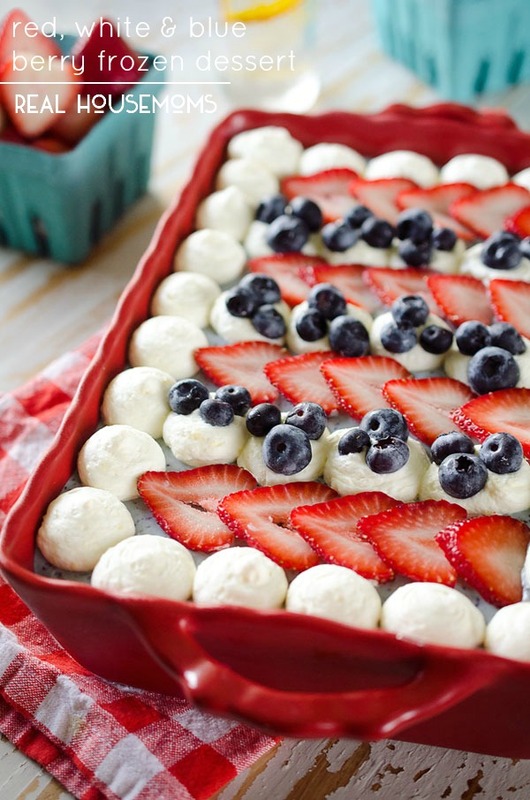 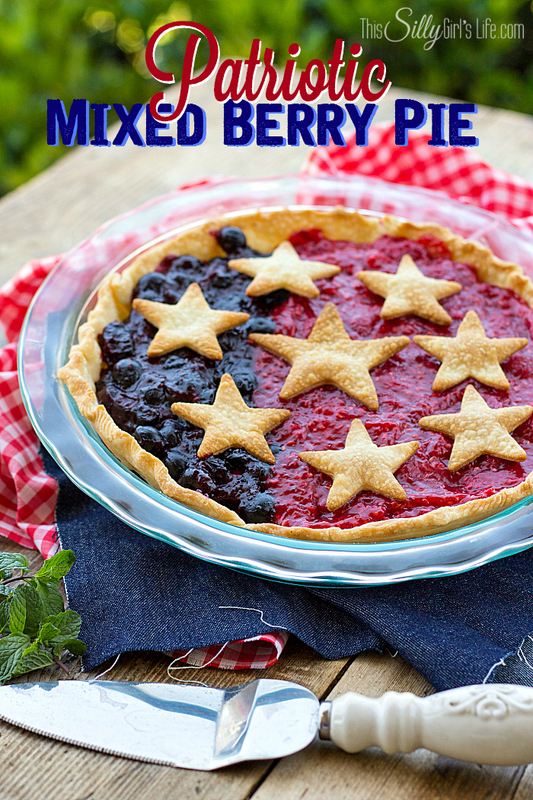 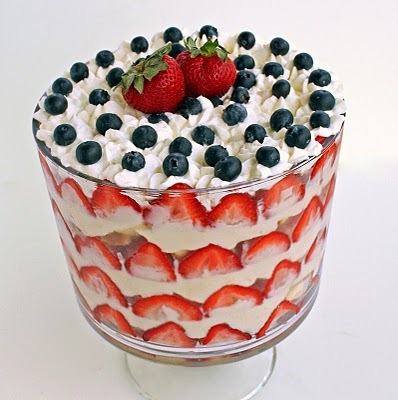 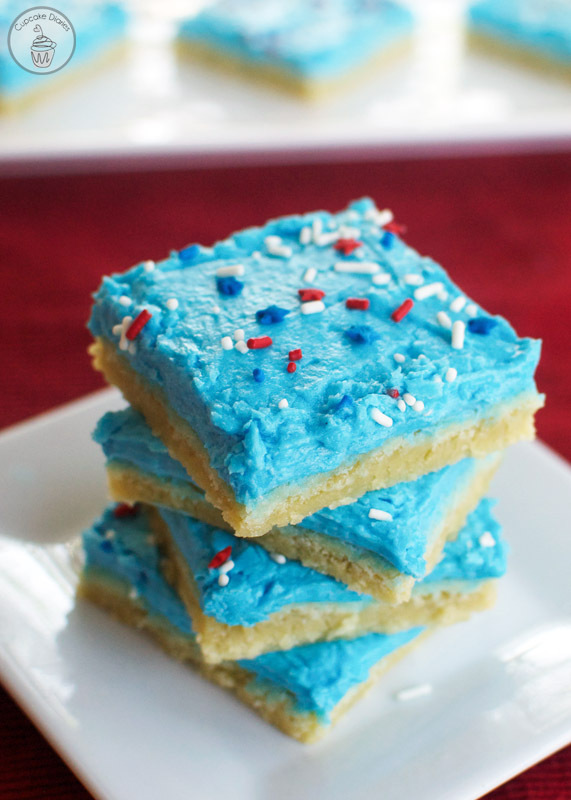 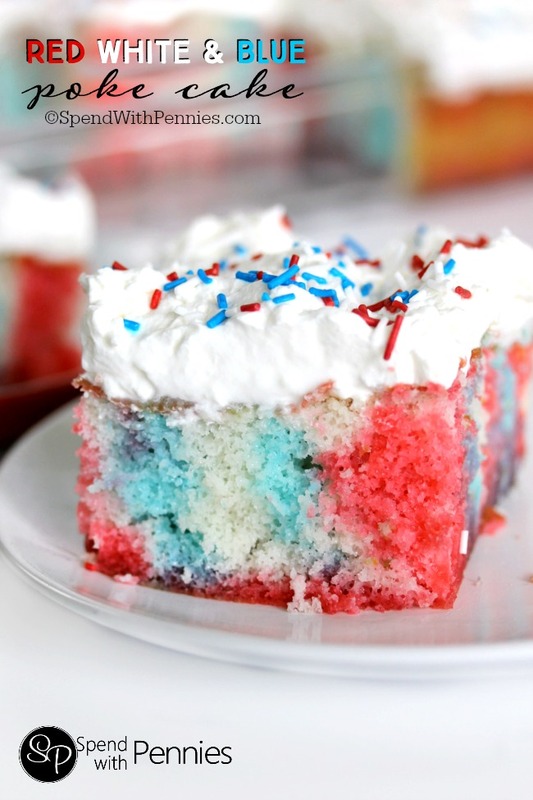 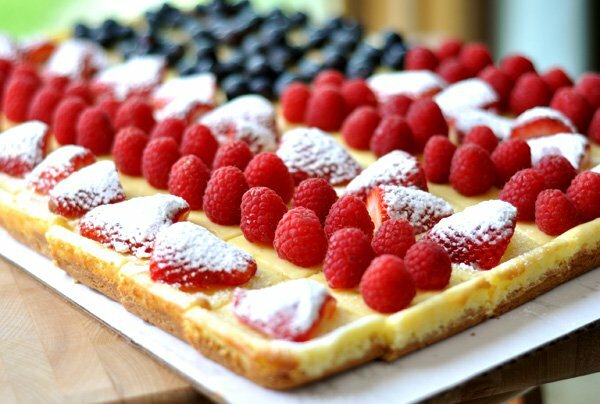 A 4th of July BBQ is just not the same without an assortment of delicious red, white and blue desserts. 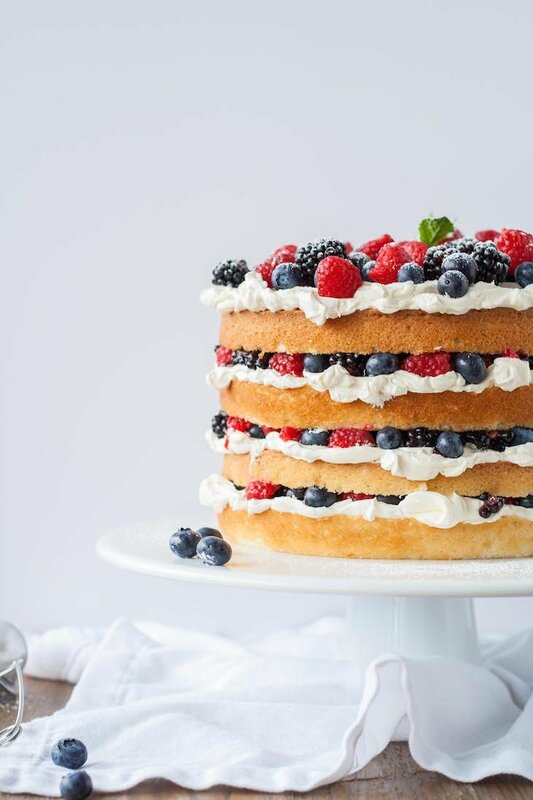 Whether are an amateur in the kitchen (like me) or know your way around the baking cabinet, there is something here for everyone to make. 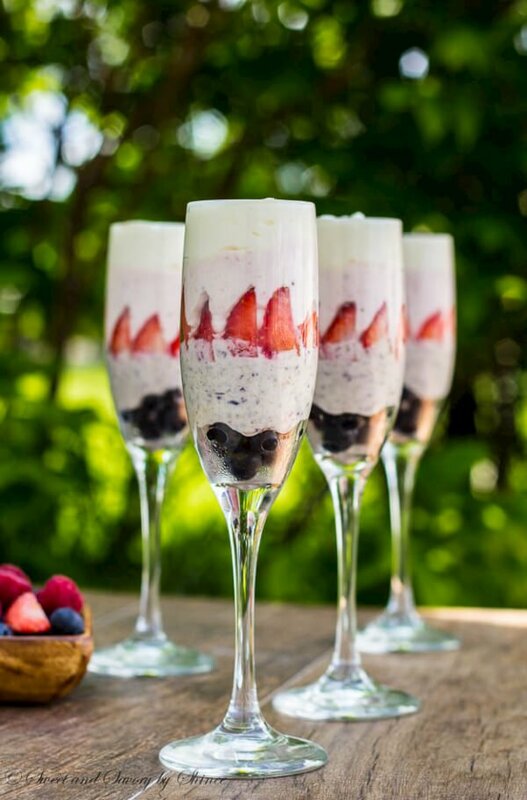 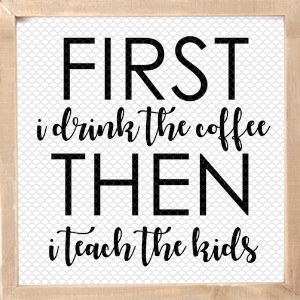 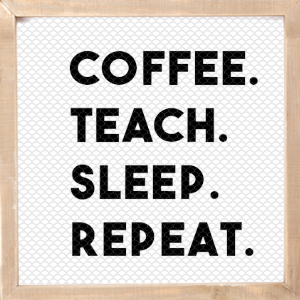 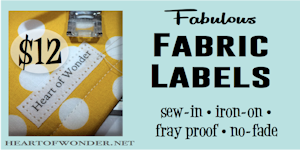 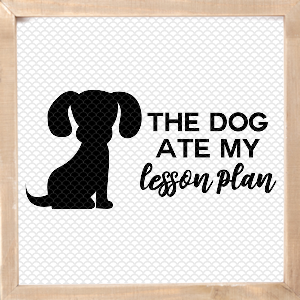 I, of course, always go for something simple to make – usually because I always wait until the last minute and find myself scrambling to whip something up. 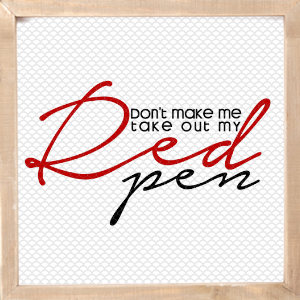 Can ya feel me? 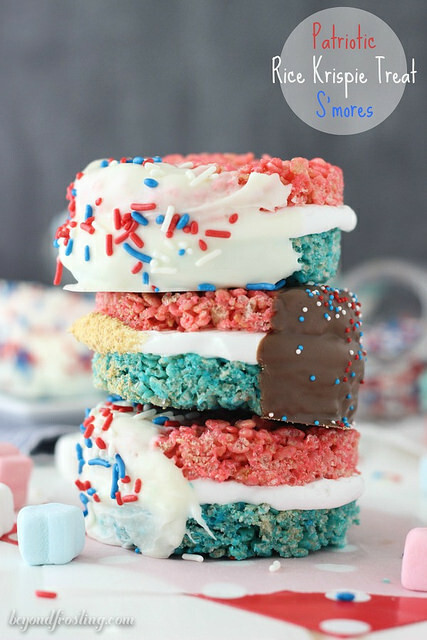 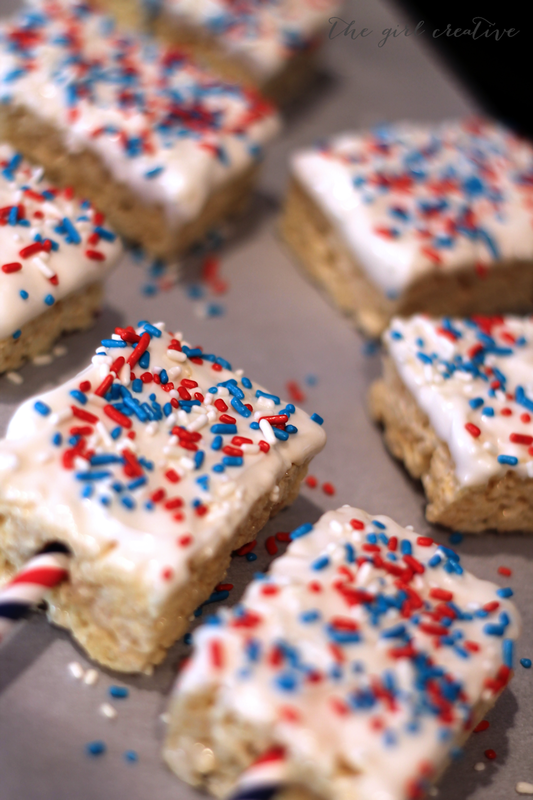 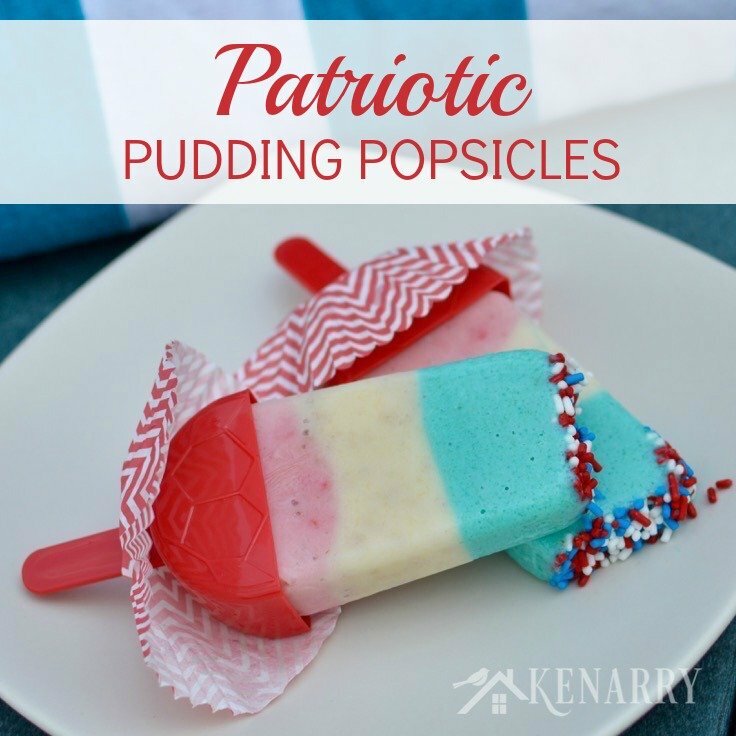 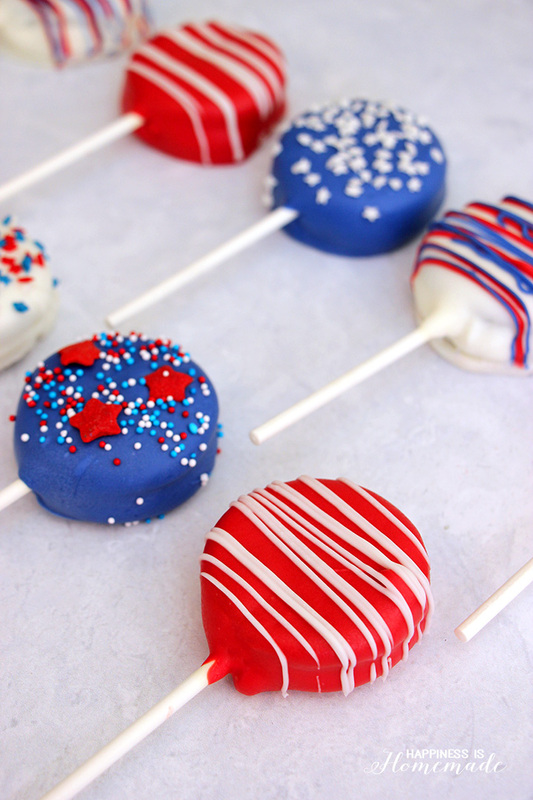 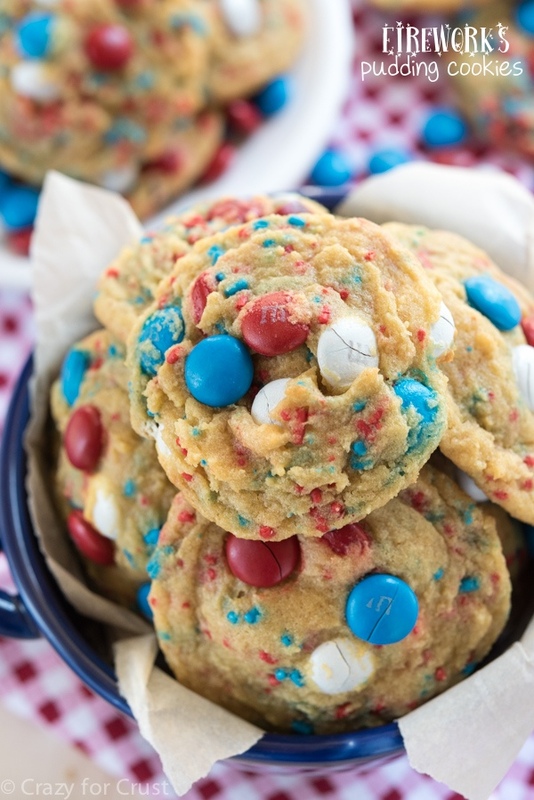 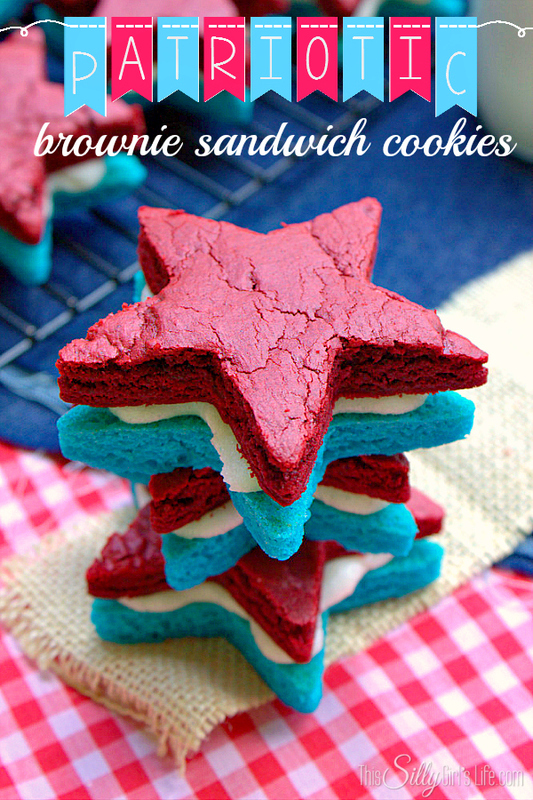 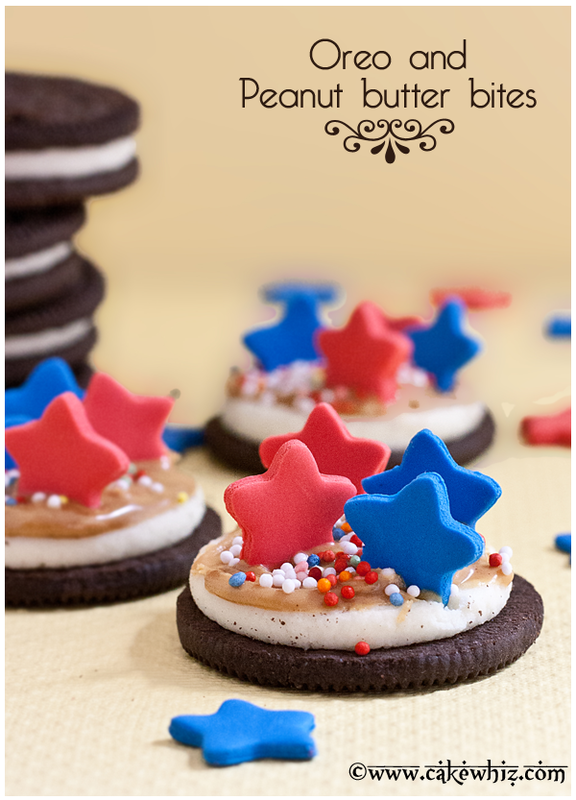 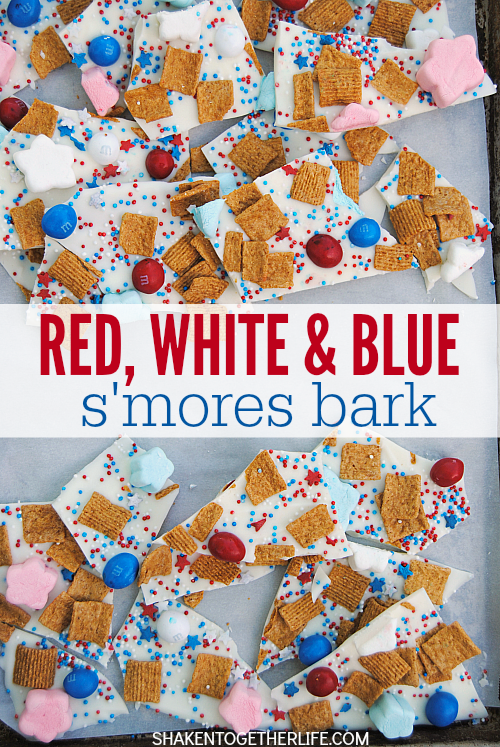 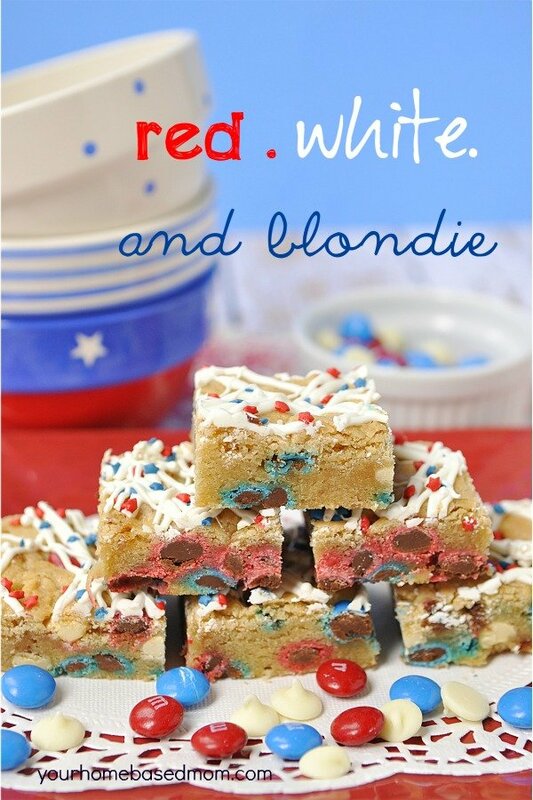 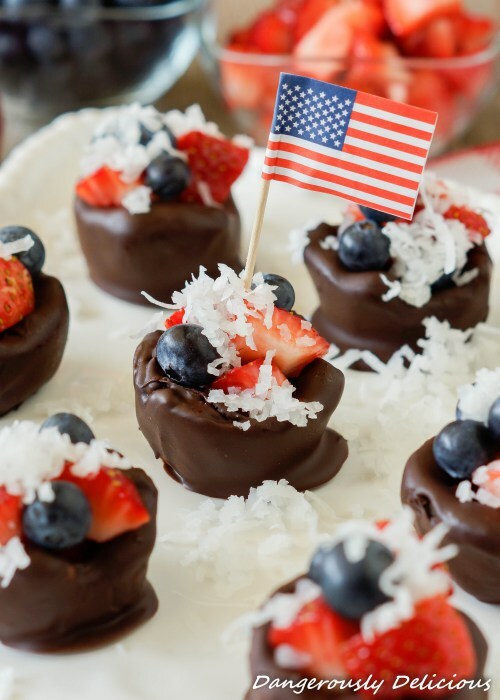 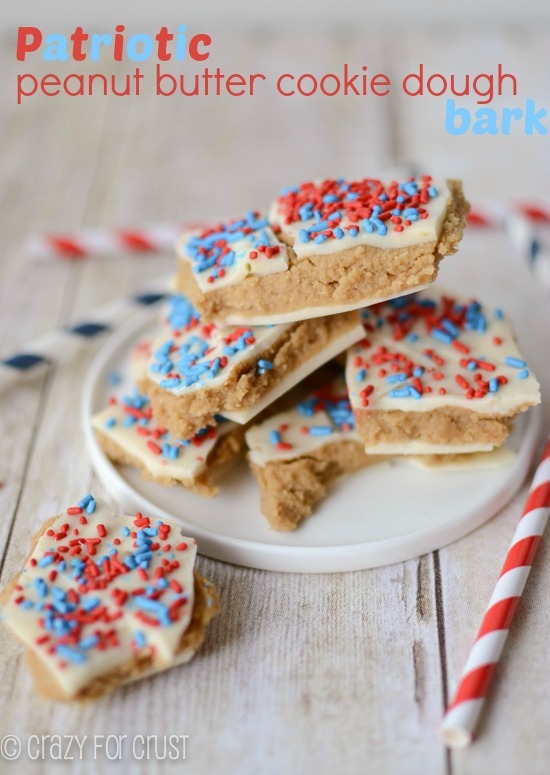 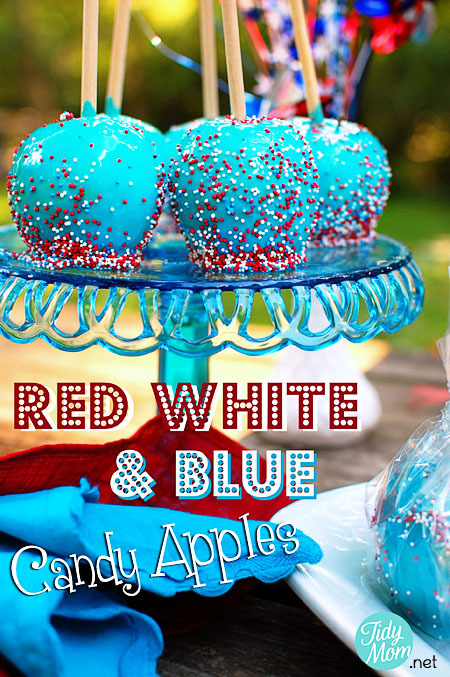 Either way, this collection of patriotic treats are sure to inspire you in the kitchen and the belly! 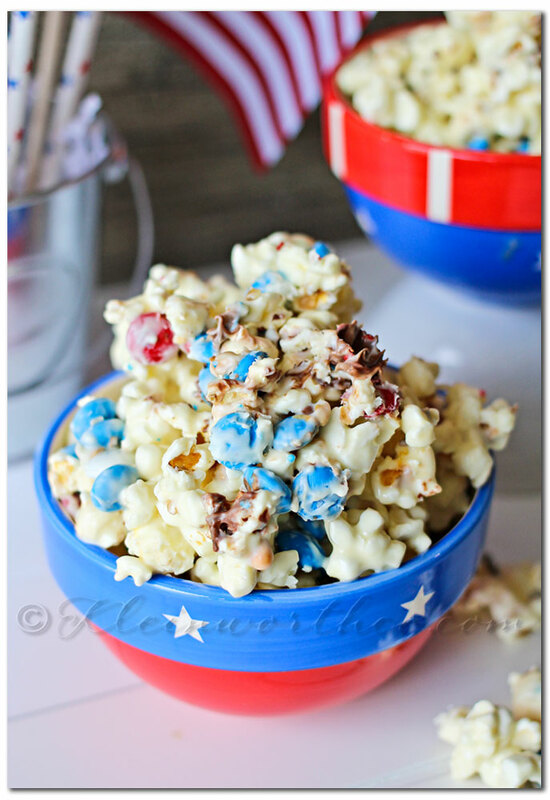 White Chocolate M&M Popcorn // Kleinworth & Co.
For MORE Patriotic Desserts and Inspiration, click HERE to view our archives!